Well the countdown has really begun, just two weeks before the Big Man in the red suit shimmies his way down the chimmey and into the hearts of all. 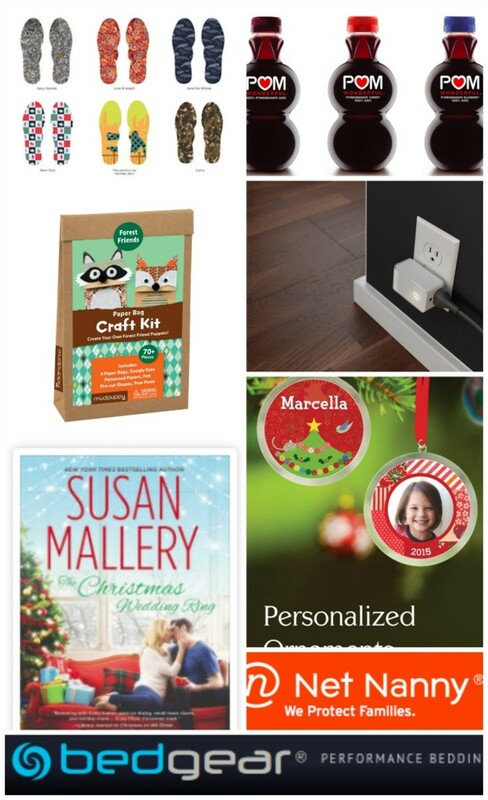 We are hosting our final holiday twitter party and talking all thing Stocking Stuffers. Our 2015 Gift Guide has provided a ton of holiday gift ideas and now we arembringing you some of our favs that would be perfect to stuff in the stocking. 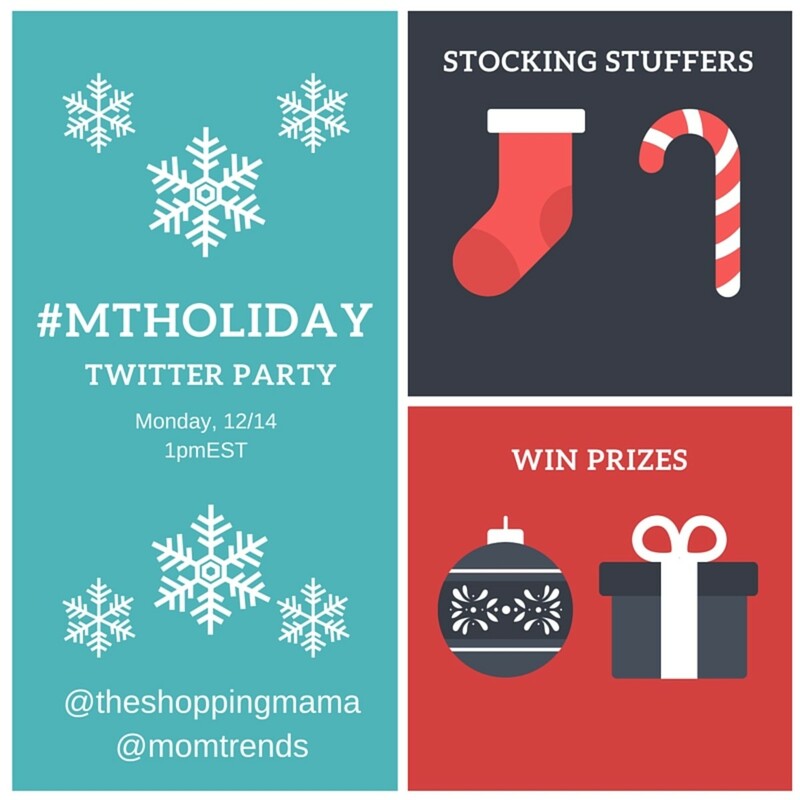 What: Holiday Stocking Stuffer Twitter Party!